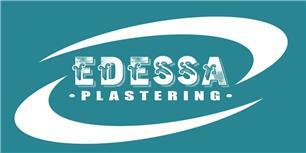 Edessa Plastering - Plasterer based in Maidstone, Kent. Invoice history based on 162 reviews. I am an experienced, qualified, friendly and reliable plasterer, covering all aspects of internal and external plastering. I have 10 years of experience working in the UK and abroad, on both domestic and commercial projects. I pride myself on my timekeeping and cleanliness, as well as on being reasonably priced (free quotations). I always strive to achieve a high level of customer satisfaction by delivering top quality work at a high professional standard. I am a sole trader but do also have other tradesmen that assist myself in larger projects, therefore no job is too big or too small.